Mission Rock Partners LLC requires the services of qualified professionals (“Consultants”) to provide design and professional services for the Phase 1 – Horizontal Development and Vertical Development parcels. Mission Rock (the “Project”) is a landmark 3.8 million GSF mixed-use master development residing in San Francisco’s Mission Bay. The 28 acre, waterfront site is located across the channel from AT&T Park, home of the San Francisco Giants. The site includes Lot A, a surface parking lot used during events at AT&T Park; and Pier 48, three one-story industrial structures also used for parking and events. Local Business Enterprises (LBEs), including MBE, WBE, and LGBT small and emerging firms are encouraged to submit qualifications. The California Department of Transportation (Caltrans) is pleased to announce the release of its revised 2016 Federal Highway Administration (FHWA) Disparity Study report and proposed overall FHWA Disadvantaged Business Enterprise (DBE) goal and methodology for federal fiscal years 2019-2021. Documents are now available for review on the Office of Business and Economic Opportunity’s (OBEO) web site at http://www.dot.ca.gov/obeo/ 2016disparitystudy.html. The OBEO will host a series of public comment meetings throughout the state to provide a forum for interested parties to ask questions and provide feedback regarding Caltrans’ proposed overall DBE goal and methodology. These in-person meetings will occur the last two weeks of June. The OBEO will supplement its public comment meetings with two webinars. Details regarding public comment meetings and webinars will be released shortly. The deadline to provide written testimony is 5:00 p.m. on Friday, June 29, 2018. This workshop is co-sponsored by the San Francisco International Airport, the San Francisco Public Utilities Commission, and the San Francisco Department of Public Works. The purpose of the workshop is to help City vendors (prime and subcontractors) understand their responsibilities to comply with wage, healthcare, paid-time off and other requirements. The content will be of interest to human resource directors and/or compliance staff. During the workshop, OLSE staff will be available in the lobby for individual technical assistance consultations. The event takes place at the San Francisco Main Library, 100 Larkin St. (x-Grove), Koret Auditorium (lower level). Enter at 30 Grove St. and proceed downstairs. PLEASE: No food or beverages allowed in the auditorium. Asian American Architects and Engineers (AAAE) wishes to express our deepest sorrow and sadness about the passing of Mayor Edwin Lee. Mayor Lee has been a great long-time supporter and friend of AAAE and a longtime advocate for equal opportunities for minority and women owned firms. He has also inspired many Asian Americans for civil service and elected offices. Mayor Lee just spoke at our annual gala dinner last month about his vision and approaches to address affordable housing and needs for transportation infrastructure in the City and the region. Our deepest condolences to the Lee family. Please RSVP by May 10, 2017 to sfo.asbao@flysfo.com. BART is seeking public comments: in compliance with FTA regulations, BART is posting BART's proposed FFY 2017-2019 Triennial DBE goal and methodology (Report) for 30 days beginning July 1. You can find the pdf of the Report on BART's website, http://www.bart.gov/about/business/ocr. BART also seeks comments which discuss the availability of DBEs or non-DBEs in BART's market area. If you think the availability differs from our Report, we want to know why that availability may differ from what is discussed in the Report. * Comment regarding BART's Triennial goal or the Methodology used to obtain the goal. The goal methodology report will be made available during regular business hours of 8:15 a.m. - 5 p.m., Monday through Friday, at BART Office of Civil Rights, 300 Lakeside Drive - 16th Floor, Oakland CA 94612 for public review and comments for 30 days from July 1, 2016 through July 29, 2016. Comments may be made to Tim Lohrentz by email: tlohren@bart.gov, or mail your written comments to the address above or fax your comments to (510) 464-7585. The Authority has released an RFQ for Geotechnical Services in the Silicon Valley to Central Valley Line. The RFQ is for a three-year contract not to exceed $28 million. The scope of work includes drilling, trenching, laboratory and field testing, geophysical surveys and associated permits, traffic control, spoils handling, hazardous materials assessments, seismic analysis, assessment of tunneling conditions, foundations analysis, water table analysis, slope stabilization, subsurface investigation plan, and preparation of geotechnical data and fault crossing displacement reports. Please participate in BART's important Disparity Study that directly affects how the district awards business to its many contractors. If you have already participated in this survey, thank you very much for your time. If you have not, we ask that you take a moment to complete this survey to share your opinions. The deadline to submit written testimony for Caltrans’ Disparity Study is by close of business on March 15, 2016. We encourage you to participate in our Study by sharing your experience working in the California public highway construction and professional service industries. BBC Research & Consulting, Caltrans' Disparity Study (Study) consultant, is gathering anecdotal information for the Study. 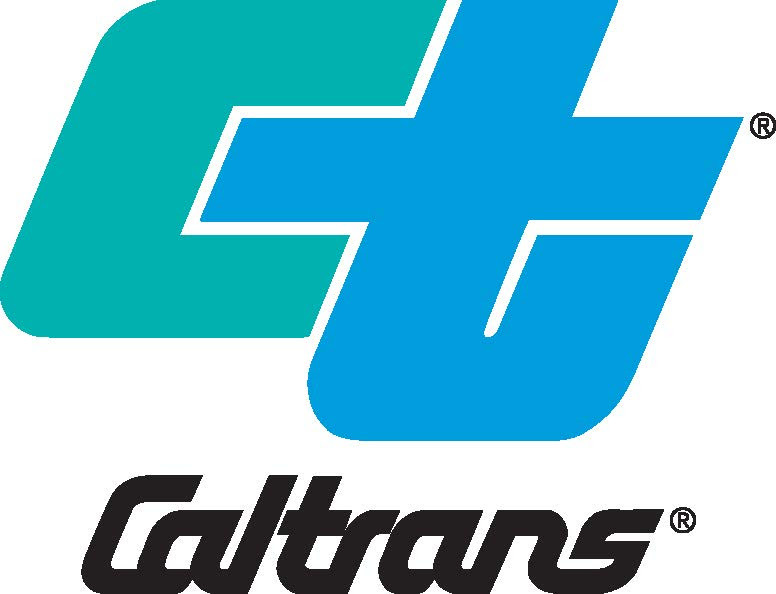 Please e-mail your written testimony to Caltrans.2015Disparity@bbcresearch.com. You may also forward your testimony via US Mail to Caltrans’ Disparity Study, OBEO, 1823 14th Street, Sacramento CA 95811 or via fax to Caltrans’ Disparity Study at 916.324.1869. (Your personal information will remain confidential to the extent permitted by law.) The deadline to submit testimony is March 15, 2016. Questions about the Study may also be e-mailed to Caltrans.2015Disparity@bbcresearch.com.